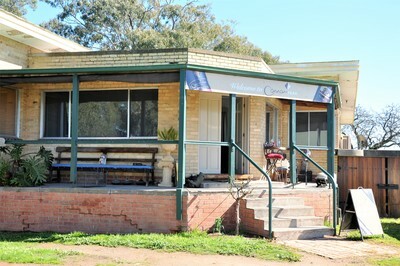 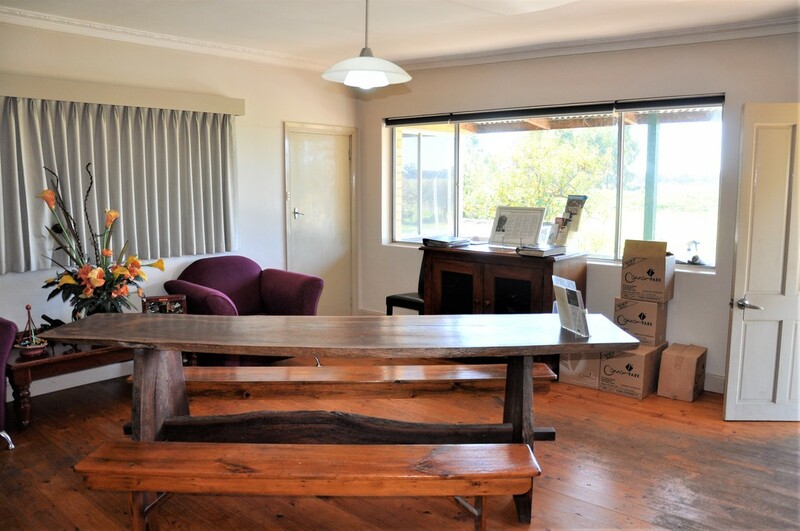 The cellar door is located in the front room of a traditional farmhouse with views over the farm and vineyards. 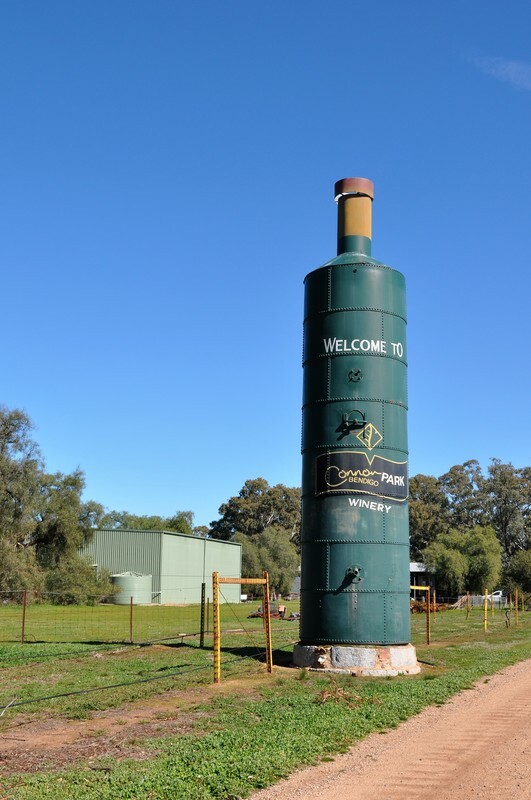 There are no gardens to speak of, but look for the huge wine bottle on the way in, its an impressive welcome sign! 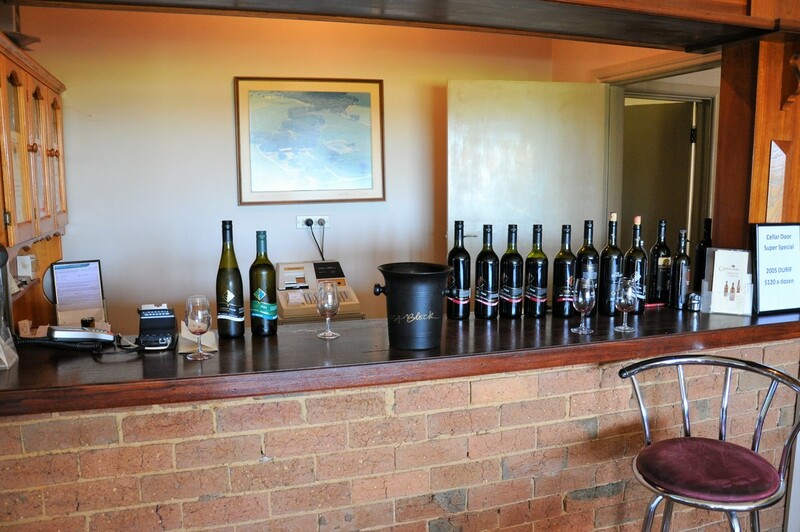 This winery is part of the Tri Bendigo Wine Experience, which is an offer by Bendigo Wine Tourism, whereby if you purchase 4 or more bottles from each of Connor Park, Sandhurst Ridge and Balgownie Estate, you receive 2 Riedel Shiraz wine glasses. Such a great idea!